We thank all visitors and participants for coming to MobExpo 2018! 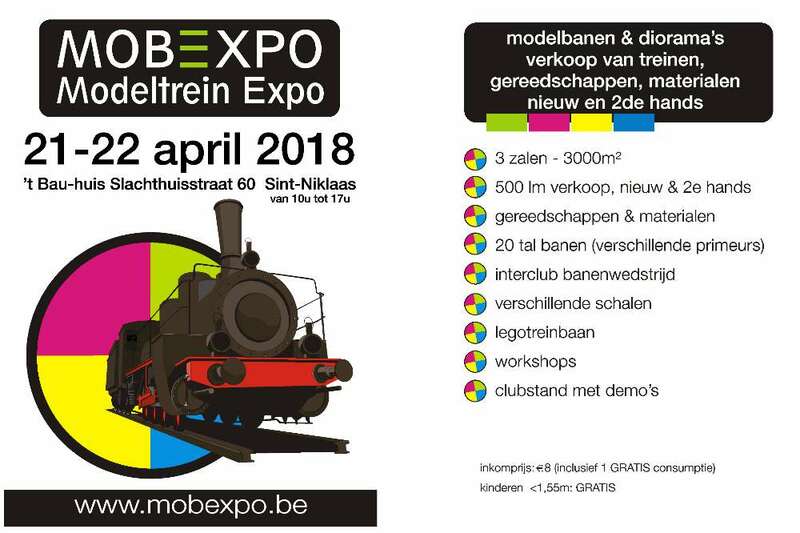 We are looking forward to our 4rd edition of MobExpo! The fourth edition of MobExpo takes place on April 18th & 19th, 2020.